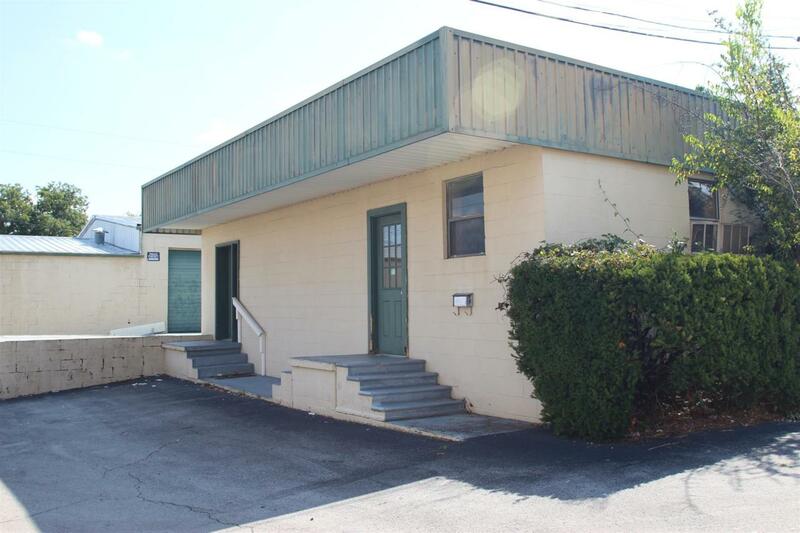 Over 4100 sq ft of dry warehouse space at $5.50 per sq ft, adjoins finished office space of 1072 sq. ft. that can be used as two separate offices. Bay 1 35x43, Bay 2 35x40, Bay 3 35x18. Bay 1 has loading dock and loading ramp. All bays can be accessed without loading ramp. Offered by Pmg - A Property Management Group. Copyright 2019 RealTracs, Inc. Information Is Believed To Be Accurate But Not Guaranteed.